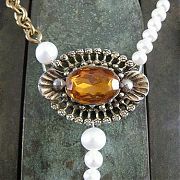 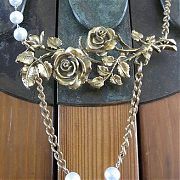 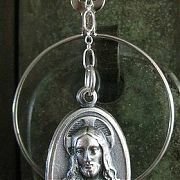 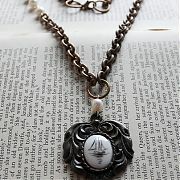 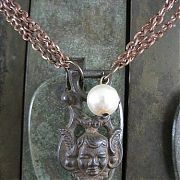 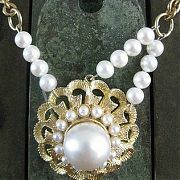 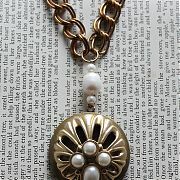 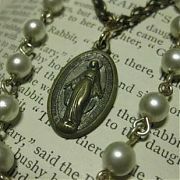 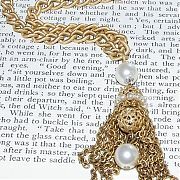 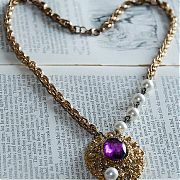 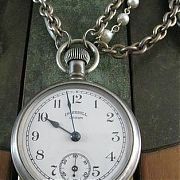 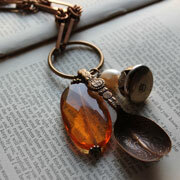 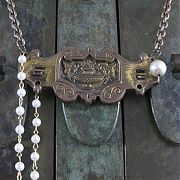 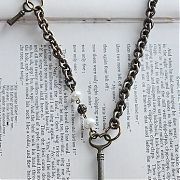 All Swell Vintage jewellery is made with love from authentic vintage or antique parts, and each piece is one-of-a-kind. 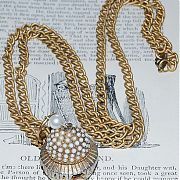 Need a piece resized? 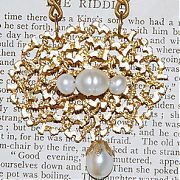 No problem – just let me know at the checkout and I can adjust it to your specific measurements.